We care about your health. Let us help. LV Rehabilitation Clinic Inc. is Mississauga's leading multi disciplinary clinic specializing in injuries after Motor Vehicle, Slip & Fall and Work related Accidents. Our philosophy reflects our customers' need to address the foundation of their injuries and ultimately speed up the recovery. Our registered physiotherapists, massage therapists, chiropractors, osteopaths, psychologists and acupuncturists, as well as other professionals are experienced and skilled with the most up-to-date therapeutic options. Imagine feeling better than you've felt since your accident. It's all possible with the expertise of LV Rehabilitation Clinic programs that are designed to meet your individual needs and goals. We put our patients first and foremost each and every time so that you can receive the care and treatment you need to live productive and healthier lives. Our goal is to get you on the road to recovery and that all begins with a preliminary assessment. Whether you've been referred to us by your physician or are reaching out to us because you were involved in a recent injury, the preliminary assessment will be a thorough one. It will allow us to identify and confirm the root cause of your injury. Once the cause has been determined, we develop a rehabilitation plan of care for you to follow. Depending on your needs, this plan may include a wide range of techniques, including chiropractors and massage therapies, acupuncturists, osteopaths, psychological therapies, strengthening and functional exercises, etc. Injuries resulting from accidents can be a long drawn out process, often taking months of rehabilitation. Thankfully there are ways to help speed up recovery time, and most importantly, ensure correct healing. Using the services of a specialist, such as chiropractors or osteopaths will get you on the right healing track. One of the best ways of finding out which kind of therapy is best for you is via a rehabilitation clinic. They work with patients to develop a personalized healing program, will continually gauge your healing progress, and adapt your program accordingly to your needs. At your first consultation the Chiropractor or Osteopath will take a detailed medical history, including information about your lifestyle such as your level of physical activity, your work environment and your diet, together with any relevant past medical history. Chiropractors use hands on spinal manipulation and other alternative treatments by using techniques that gives you proper alignment of the body's musculoskeletal structure, particularly the spine, will enable the body to heal itself without surgery or medication. Physiotherapy involves work with patients who have a range of conditions, including neurological, neuromusculoskeletal and cardiovascular. Osteopathy is a form of manual, drug-free medicine, focused on total body health and treating and strengthening muscles, joints, spine, etc. Registered Kinesiologist in Ontario is a highly educated professional and expert in body movements. 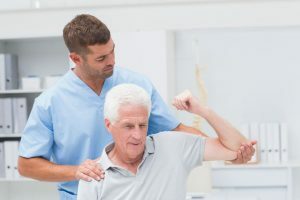 Patients who have difficulty performing their activities of daily living, can achieve markedly improved quality of life through guided exercise and resistance training. We’ve been in business since 2009. Our team are experienced & licensed professionals specializing in therapy after motor vehicle accidents, work place accidents, and slip & fall accidents. We really take care of our patients and care for them like family. We offer free transportation to all our patients. Our health professionals will address your orthopaedic, neurological, psychological and other health problems. We pride ourselves on the high standards of our patient service. We offer highly-qualified staff, safe and proven procedures and the latest in osteopathy techniques – all with convenient car parking too! Osteopathy is a science-based profession and takes a ‘whole person’ approach to health and wellbeing, which includes the patient’s general lifestyle. 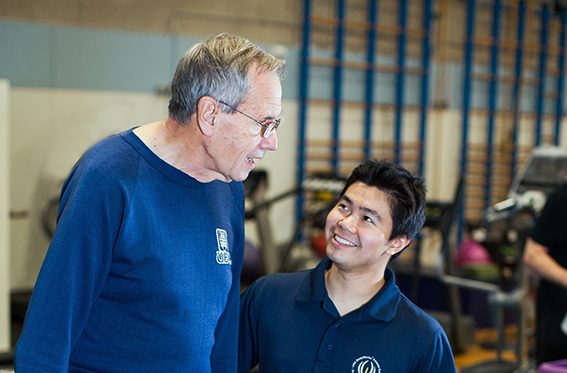 Osteopathic Manual Practitioners help people affected by injury, illness or disability through movement and exercise, manual therapy, education and advice. WHAT IS THE DIFFERENCE BETWEEN MASSAGE & OSTEOPATHY? 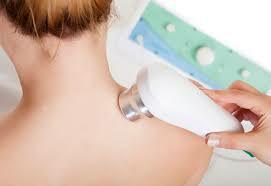 Osteopaths use a variety of hands on physical treatments. 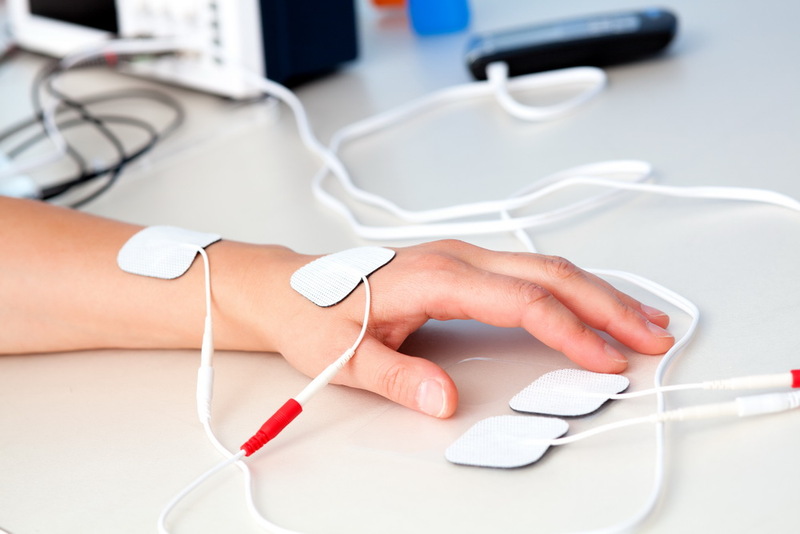 These include soft tissue tech, joint mobilizations and manipulations. 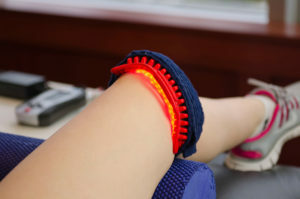 These techniques are normally employed together with exercise, dietary and occupational advice in an attempt to help patients recover from pain disease and injury. There are multiple hands-on techniques and modalities that fall under a massage therapists scope of practice.